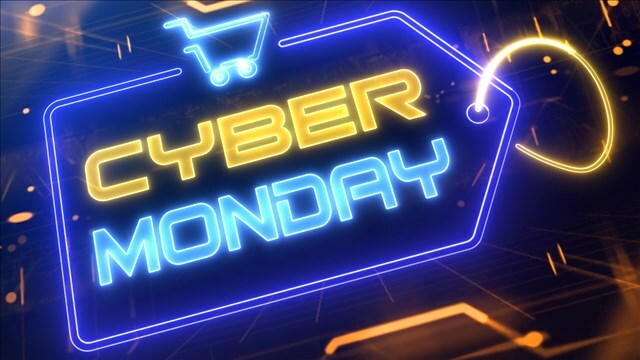 Cyber Monday is here, and that means you can shop all your Athens favorites from the comfort of your home. We have complied a list made up of lots of deals around Northeast Georgia. Finding Christmas presents for your loved ones (or yourself) has never been so easy. The band Newsboys is coming to town Thursday, December 13 and today only will offer $10 off their tickets with the code CYBER. Another band, Old Dominion will visit Athens February 27, 2019 on their Make it Sweet tour, and you can also get $10 off that ticket with the code HOLIDAY. To combat the cold all Dominoes locations in the area are offering 50% off any pizza when you order online today through December 2. Terrapin Beer Co. is also providing 50% of all their online merchandise today. Cyber Monday would not be complete without the purchase of some new clothes. Stores in downtown Athens, including American Threads, Dress Up, and Onward Reserve, all have online offerings. American Threads is offering 40% off online sales. Dress Up is offering 25% off orders over $50, and Onward Reserve is giving 20% off throughout its site plus virtual gift cards with larger orders. With the SEC Championship coming up and a possible MLS Cup, Georgia sports fans need their gear. Fanatics.com has 30% off all orders today with the code MONDAY. Dicks Sporting Goods also has some cyber week deals, starting with 25% off all orders today. Rush Athens Trampoline Park is giving out $125 gift cards for $100 to combat your kids’ holiday sugar overload. Athens boxing gym, Keppner Boxing is offering 6 months of training for $399, because holiday food can equal holiday pounds. Gift ideas can be tough to come up with, but it helps when they are on sale. These are 10 of the most popular gift ideas this year, and they all have Cyber Monday deals.